Are you a nature lover? Do you have a passion for fashion? Are you enthusiastic about art? Our summer camps offer a wide variety of programs for all your different interests. 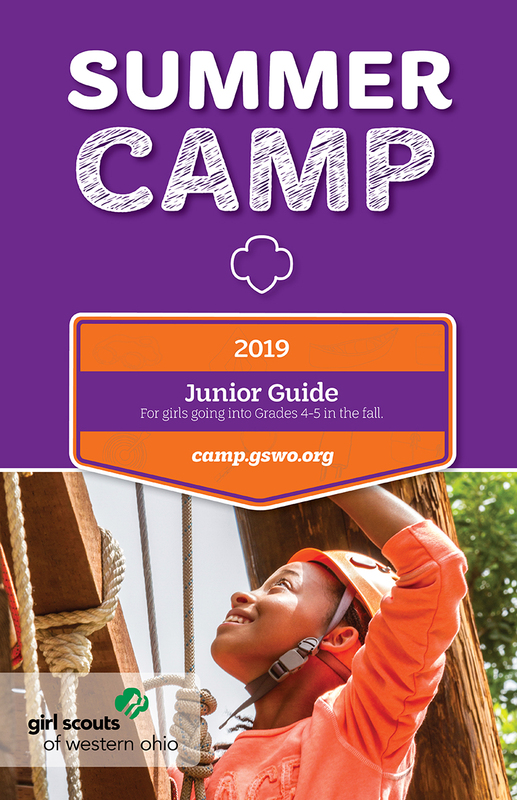 No matter which camp you choose or whether you stay a day, a week, or longer, you will have a ton of fun making new friends, trying new things, practicing new-found skills, and creating memories that will last a lifetime. 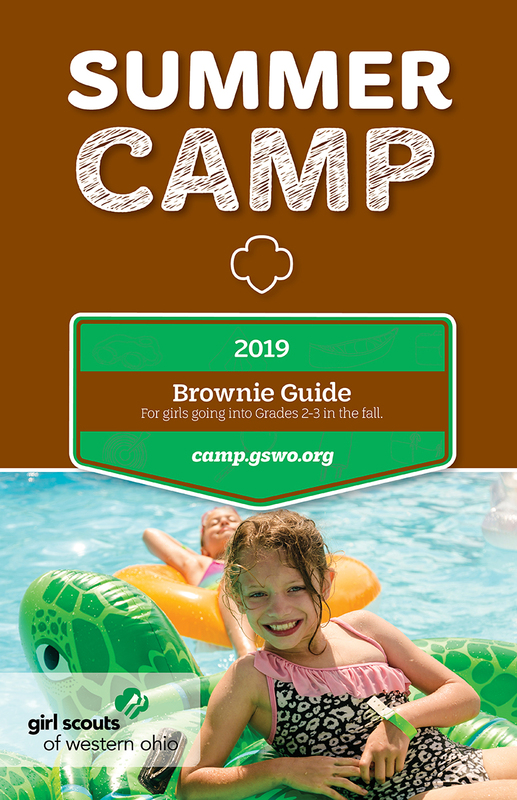 Ready to plan your perfect summer camp adventure? 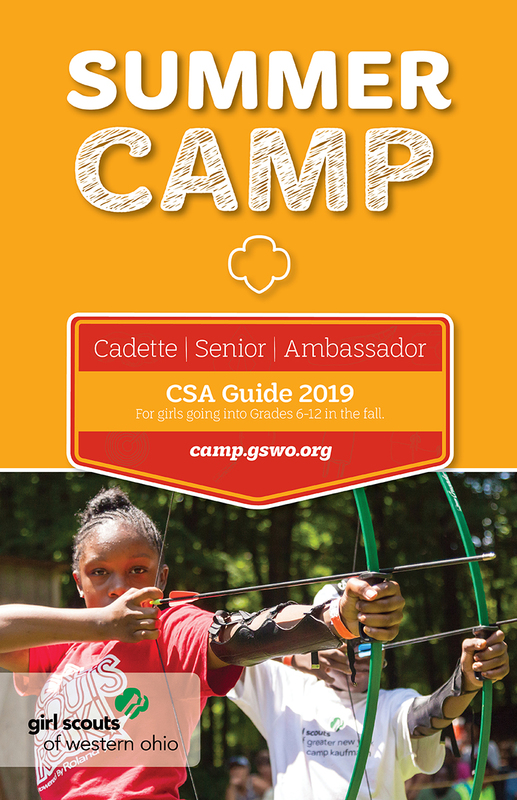 Our awesome, age-level summer camp guides for 2019 will hit mailboxes the first week in January. Get a sneak peek online! 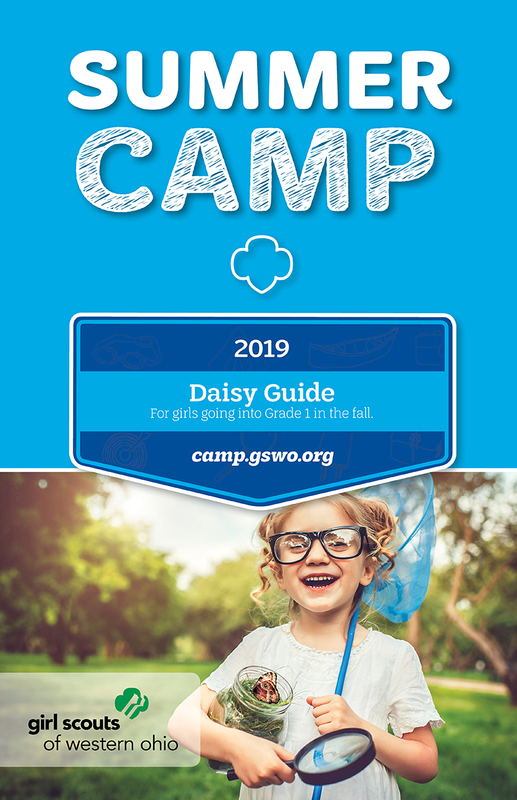 Click on a booklet cover below to download a PDF.